For busy professionals, the prospect of traveling for a meeting can be unappealing. Not only does it add extra expense, but it also wastes valuable time that could be better spent on other important matters. Instead of traveling for your next meeting, consider booking a conference room in Silicon Valley that features videoconferencing technology. 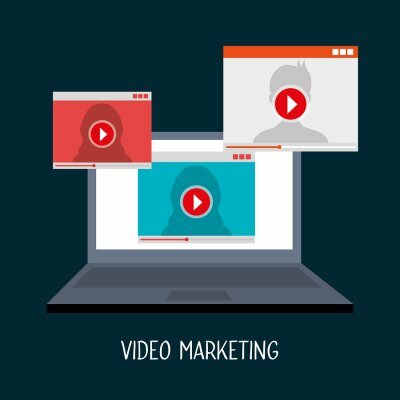 Videoconferencing has rapidly increased in popularity and prevalence, with good reason. When you book a conference room specifically for the purpose of videoconferencing, you can rest assured that the latest technology will be in use with secure connections and in good working order. There will be no last minute fumbling to learn complicated software, and you’ll have HD Resolution with crystal clear audio. Videoconferencing is the next best thing to being there in person. You and your fellow attendees will still be able to look each other in the eye, learn from body language, and easily exchange information and ideas without the hassle of travel. 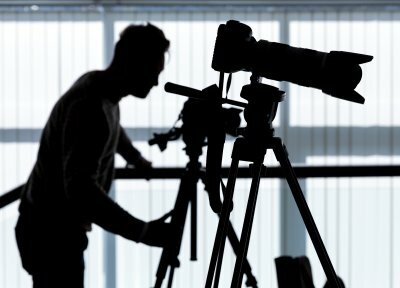 What Legal Issues Are Involved in Video Depositions? 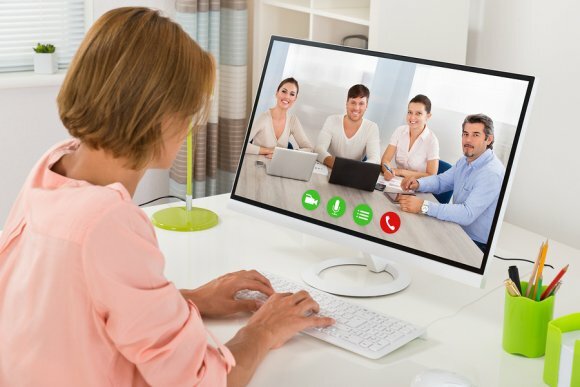 Given the popularity of videoconferencing technology in the legal field, it only makes sense that more attorneys than ever before would be relying on video depositions. Video depositions still require the presence of court reporters to provide the official record of the testimony. However, the use of legal videography in the San Jose area does complement the trial preparation process. Research your state’s laws regarding video depositions before you book the conference room rental. In Federal and in some state actions, it is necessary to provide proper notice if a non-stenographic method will be used during the deposition or if a second method of recording the deposition will be used. If you were only going to rely on court reporters during the deposition, notice may not be required since this is considered the default method. California is among the states that require counsel to notify the opposing counsel that video recording will be used at the deposition. However, California law takes this a step further. It also requires attorneys to specifically state in the deposition notice if they intend on presenting the video deposition at trial. After the deposition, but before the trial, attorneys must again submit a notice of intent to introduce video testimony during trial. The California Code of Civil Procedure sets forth requirements for the setting of a video deposition. According to the code, the conference room or other setting must be ” suitably large, adequately lighted, and reasonably quiet .” Additionally, the operator of the equipment must be competent in its use. In certain circumstances, the operator of the video deposition equipment must also be a person who is authorized to administer an oath. Any videography services and products that are offered or provided as a result of the video deposition must be offered or provided to all of the parties or their attorneys at the same time, so as not to give any one party an unethical advantage over the other. The California Code of Civil Procedure requires that upon the commencement of a video deposition, an oral or written statement, or an audio recording be made that gives the operator’s name, business address, and similar “pedigree” information. Counsel for the parties must then be identified, followed by the administration of the oath to the deponent.